I found this amazing dress online from one of my fav antique stores, Kinder Surprise Antiques in Davidson, SK. So it inspired me to dream up a photoshoot with my favourite redhead, Jordan Hines and my talented niece Madi Hope, owner/hair & makeup artist at Homestead Salon & Studios. It was such a great night, minus the horse stampede and mosquitos, needless to say Jordan handled it all so professionally. If you are looking for the perfect redhead for your next shoot, you should get in touch with this gal! Also how amazing is Madi with hair and makeup! She was super creative with this look. 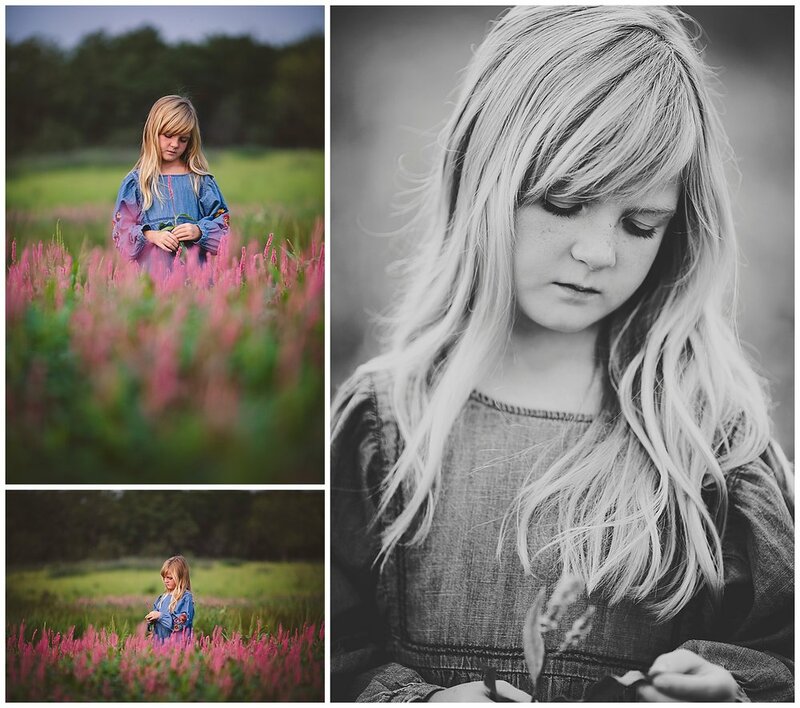 You should definitely book her for your upcoming family photos, weddings, grad sessions. I love every chance I get to work along side her. We had some fun with an old bath tub I picked up on a road trip with my hubby last summer! Such a fun new prop!